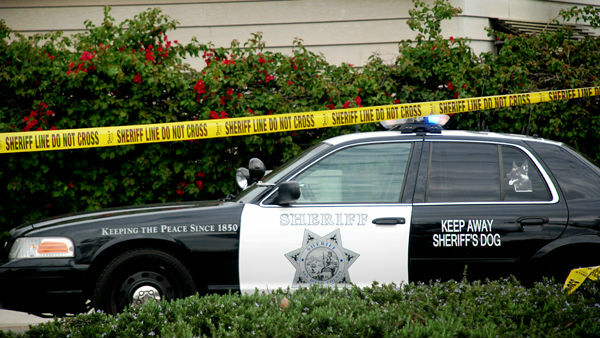 A woman in her 20s was shot and killed Thursday morning in Fallbrook, the San Diego County Sheriff’s Department reported. Dispatchers received reports at about 1 a.m. of a shooting in the 1100 block of South Vine Street, sheriff’s Lt. Rich Williams said. Deputies responded to the area and found a woman with severe injuries to her upper body, Williams said. He did not disclose the nature of those injuries. The woman was transported to a hospital, where she was later pronounced dead. The circumstances leading up to the shooting are under investigation and no suspect descriptions were immediately available. Anyone with information about the shooting was urged to call sheriff’s homicide investigators during business hours at (858) 285-6330 or during non-business hours at (858) 565-5200. Callers who wish to remain anonymous can also call San Diego County Crime Stoppers at (888) 580-8477.